← If Men Are From Mars and Women Are From Venus, Then DHHS Is From Dune! 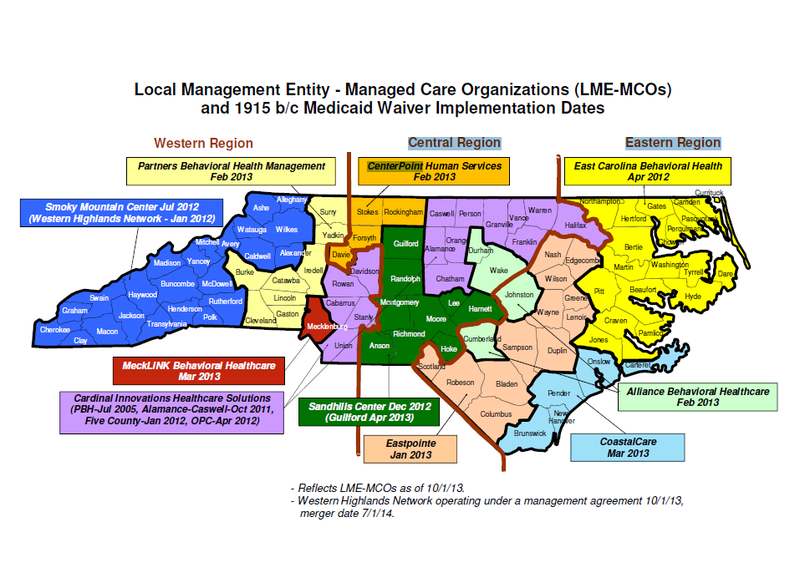 Posted on December 18, 2013, in Administrative Costs, Behavioral health, CenterPoint, CMS, Denials of Medicaid Services, Division of Medical Assistance, Federal Government, Federal Law, Health Care Providers and Services, Legal Analysis, Legislation, Local Management Entity, Managed Care, MCO, Medicaid, Medicaid Reform, Medicaid Services, Medicaid Spending, Medicare, Mental Health, Mental Health Problems, Mental Illness, NC, NC DHHS, NC Medicaid Director, North Carolina, Provider Medicaid Contracts, Tax Dollars, Taxes, Taxpayers, Termination of Medicaid Contract and tagged A-87, Aldona Wos, Behavioral health, Centers for Medicare and Medicaid Services, CMS, Division of Medical Assistance, DMA, Health care, Health care provider, Managed care, Managed Care Organizations, MCO, Medicaid, Medicaid recipients, Medicaid Reimbursments, Medicaid Services, Medicare, Mental disorder, Mental health, NC DHHS, NC Medicaid, North Carolina, North Carolina Department of Health and Human Services, termination of Medicaid contracts. Bookmark the permalink. 6 Comments. I am glad you’re back, too! We were at the HHS Oversight Committee meeting on Dec. 10th and this story broke after that meeting. (I remember seeing Mark Binker from WRAL at that meeting.) I remember this CMS issue about how MCO’s are funded NOT being reported by DHHS/DMA to the oversight committee. I am glad to have your blog to send to other families. It is a clear explanation versus my stumbling to explain the issues. Thank you. Thank you on this one. As a parent and advocate I have seen this first hand in my area. I see the MCO clearly knows how to violate peoples ADA Rights and bully families into reducing services. It is clear that the current clinical process removes person centered thinking from the process, and it is clear that they know how to keep the money and give the appearance of providing care without really doing anything. It is clear that we in NC have a long way to go to have the MCO and the private provider doing “medical necessity” reviews to respect the rights of those they serve. It is clear that the current way of business is no voice for the individual needing the services and has allowed the MCO’s to legally bully its population into silence.